BOYHOOD Bluenose Andy Halliday revelled in getting his own back at Rangers’ greatest rivals. AFTER yet another red card, Andy Halliday reckons its time Rangers’ players fixed their disciplinary problems in-house. 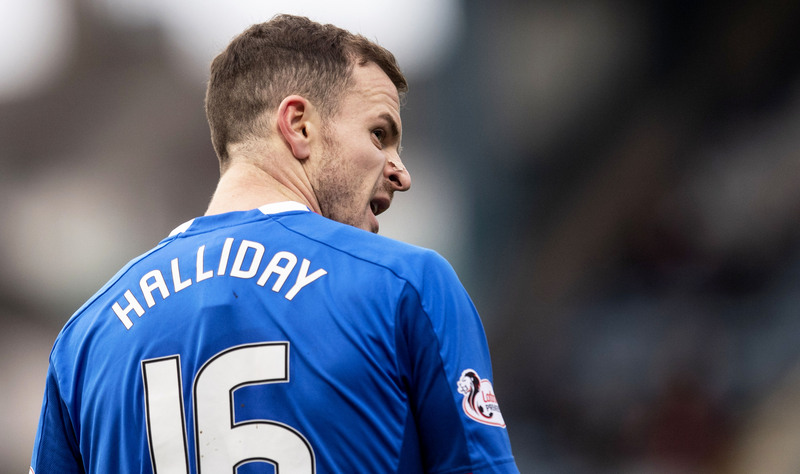 ANDY HALLIDAY has been through plenty of ups and downs during his time with Rangers. 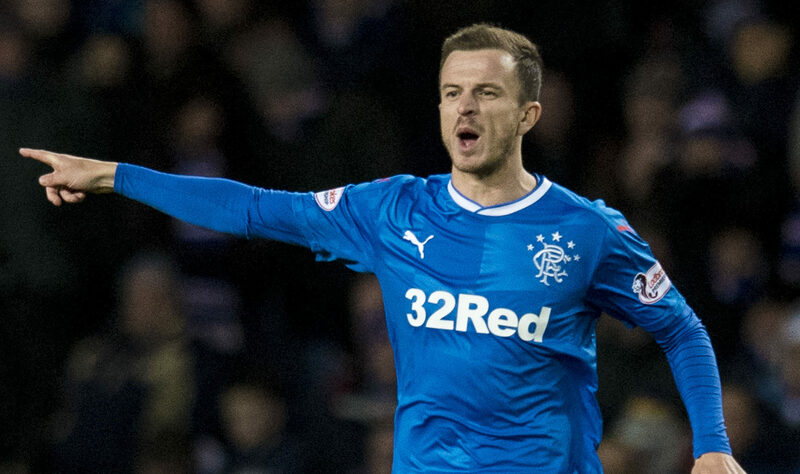 NEIL LENNON could be set to make a move for Rangers midfielder Andy Halliday. 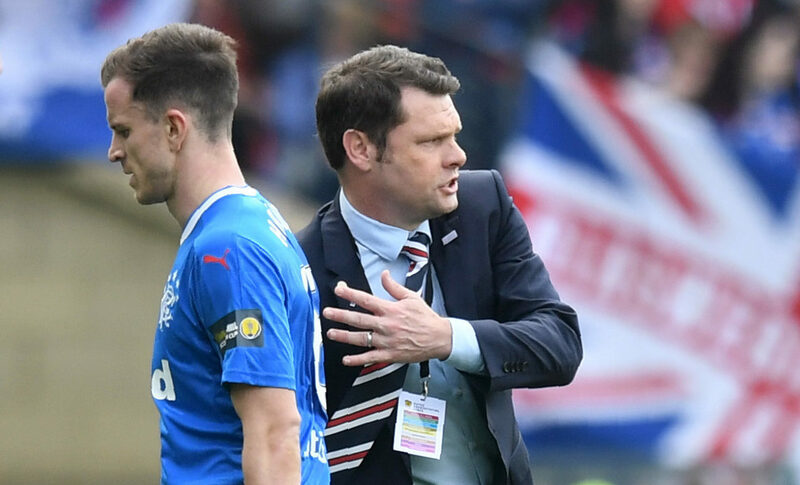 RANGERS boss Graeme Murty admits he regrets putting Andy Halliday through his Hampden humiliation - but still feels it was the right thing to do. ANDY HALLIDAY is sure of a couple of things. 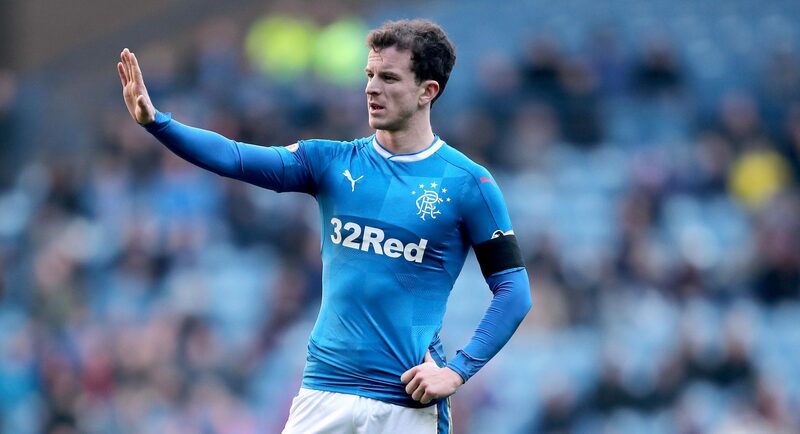 Football rumours: Rangers to recall Halliday and sign Brighton’s Murphy, Premier League interest in Celtic’s Dembele, Moura to Manchester United? RANGERS are set to bring back one of their players early from loan and could be set to add a new face to their ranks too. 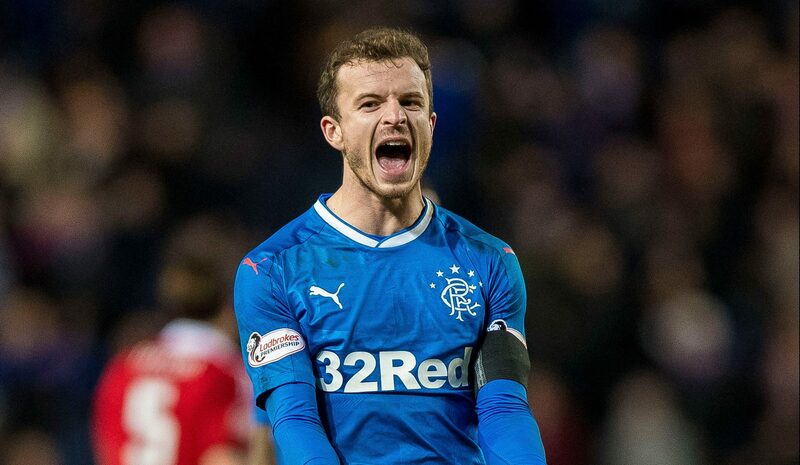 ANDY HALLIDAY admits he is fighting to keep his Rangers dream alive. ANDY HALLIDAY believes Mark Warburton should ignore the January sales - because his Rangers squad is already good enough to clinch second spot. 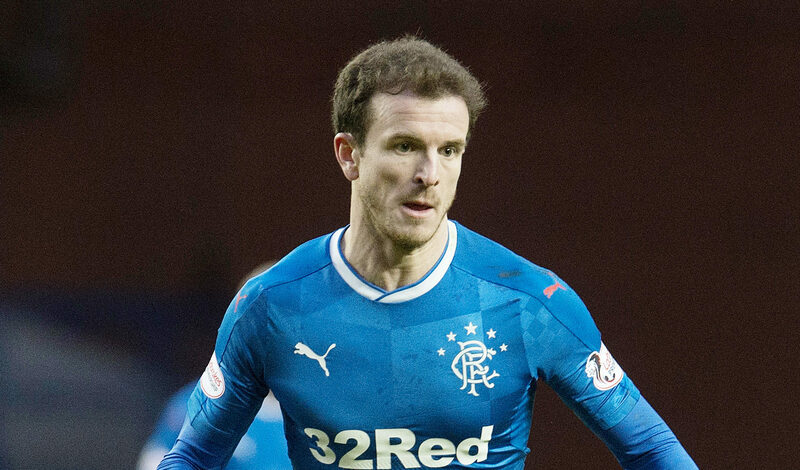 ANDY HALLIDAY has backed Joe Garner to be crowned Christmas number one - despite admitting he has yet to purchase the hit single being sung in his Rangers team-mate's honour.